AgShare.Today is pleased to announce that three new projects have joined the AgShare community. 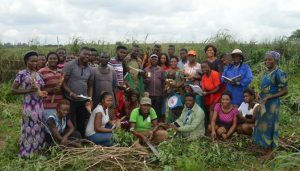 These projects can now benefit from the support of AgShare’s expert team, connect with scientists across the AgShare community and access thousands of resources on AgShare’s online platform. Find out more about these three new projects below. 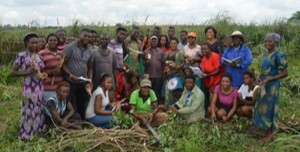 The Cassava Post-Harvest Physiological Deterioration (CPPD) Project is examining carotenoid levels and post-harvest physiological deterioration (PPD) tolerance in cassava roots in Nigeria. 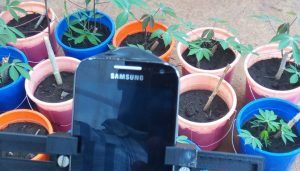 mCROPS has been working to develop new tools to improve the diagnosis of viral cassava diseases in Uganda. 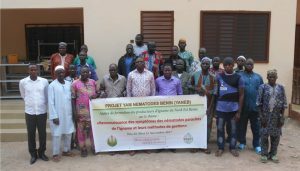 The Yam Nematodes Benin (YANEB) Project is working to strengthen yam production in Benin by identifying and using local and improved nematode-resistant varieties of yam.